Robin Bond, Esq. is the principal and founder of the Philadelphia, PA boutique employment law firm Transition Strategies, LLC. She is well-known for her representation of executives in both new employment contract and severance deals with both publicly-traded and privately-held companies. Robin also represents individuals in a wide range of legal disputes, including wrongful terminations and civil rights discrimination claims. Since 2015, she has been a member of the Value Creation Team for NewSpring Capital, a private equity firm, where she consults on employment matters. A nationally recognized attorney with substantial, wide-ranging experience as an in-house corporate counsel, a private practitioner and an entrepreneur, Ms. Bond has been a contributing legal analyst and commentator for the FOX and CNN television networks, including their business and news programs, and has appeared as a legal commentator for truTV’s on-air trial coverage. She is regularly quoted in a variety of television, radio, on-line and print media, including, CNN, Fox News, the New York Times, the New York Post, the Wall Street Journal, Corporate Counsel, Time, and Career Builder. Ms. Bond has been selected as among the nation’s top 1% of employment attorneys by the National Association of Distinguished Counsel. Additionally she has been named to the Pennsylvania Super Lawyer’s list for the past 7 years. 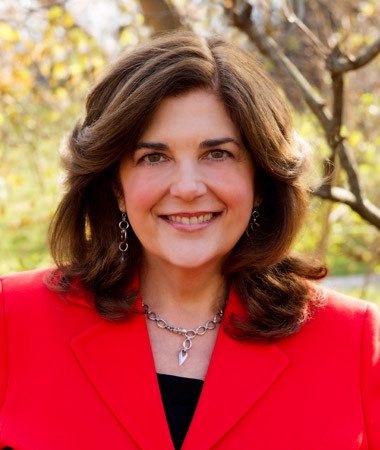 Her other honors include being named as one of Philadelphia’s Women of Distinction, being named to Best Attorneys of America, and being selected as the Top Employment Lawyer of the Main Line for 2018. Robin is the author of the book How to Negotiate a Killer Job Offer, for which Mark Cuban of Shark Tank wrote the foreword.